After FIVE solid years of painstaking research and hard work, Rich Tupica’s epic tome on the deep end of the BIG STAR story is ready. 1st edition now SOLD OUT! 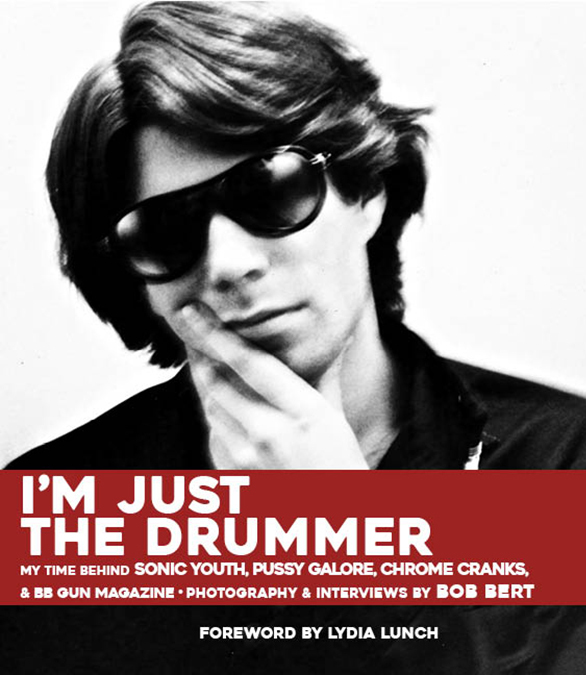 THERE WAS A LIGHT is an oral history containing new and archival interviews with those closest to Chris Bell and the Big Star circle: their friends, family, former bandmates—even some fans, exes, classmates and co-workers. 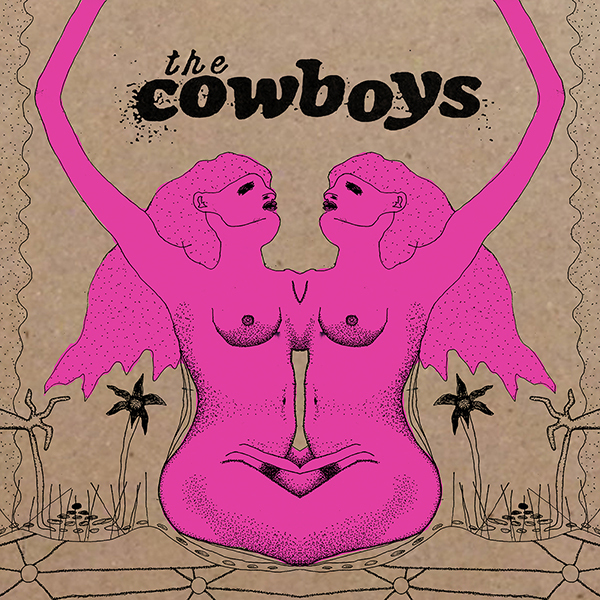 The varied cast of voices, many from the band’s hometown of Memphis, comprises all the members of Big Star, including: Chris Bell, the iconic Alex Chilton, Andy Hummel and Jody Stephens. 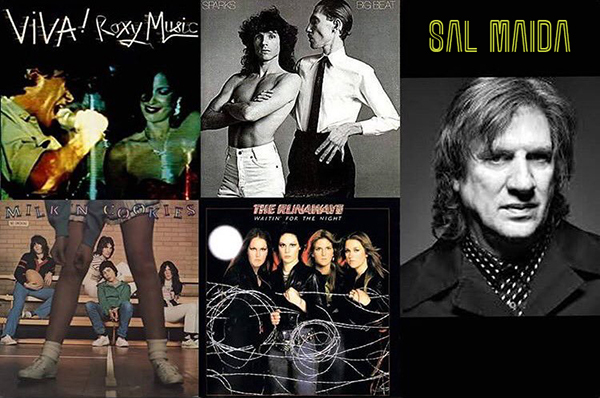 In the following decades after its 1975 breakup, the obscure group somehow reached and inspired some of rock’s most important bands, including R.E.M., the Replacements, Yo La Tengo, Teenage Fanclub, Beck, and Wilco. 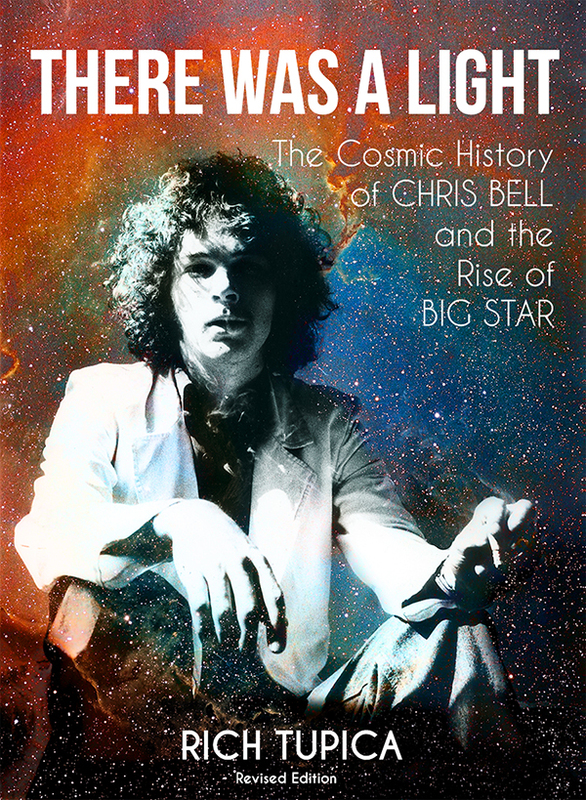 With Chris Bell at the center of the Big Star universe, this book carefully reveals the production of Big Star’s masterful 1972 debut LP, #1 Record, for Ardent/Stax Records. Despite stellar reviews in music magazines, the record saw abysmal sales. Soon after, toxic personality conflicts and turmoil tore Big Star apart while Bell battled drug abuse and clinical depression. There Was A Light then delves into Big Star’s second and third albums, while recounting Bell’s second act as a struggling solo musician and devout born-again Christian. During several trips to Europe, he ambitiously recorded songs and pitched to record labels—even crossing paths with Paul McCartney. From this productive era arose Bell’s lone solo album, the posthumously released I Am the Cosmos LP—his swan song and masterpiece. There Was A Light details the pop culture phenomenon that made Big Star legends and divulges how its staunch fanbase saved the band from obscurity. 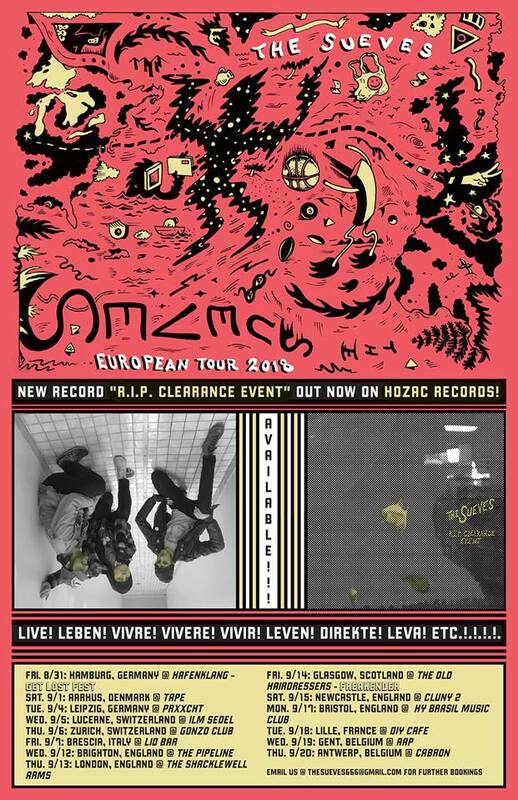 The Sueves are coming to EUROPE with their new R.I.P. Clearance Event LP to make mincemeat out of you, and to carry their torch of bludgeoning rock’n roll right into your brains. 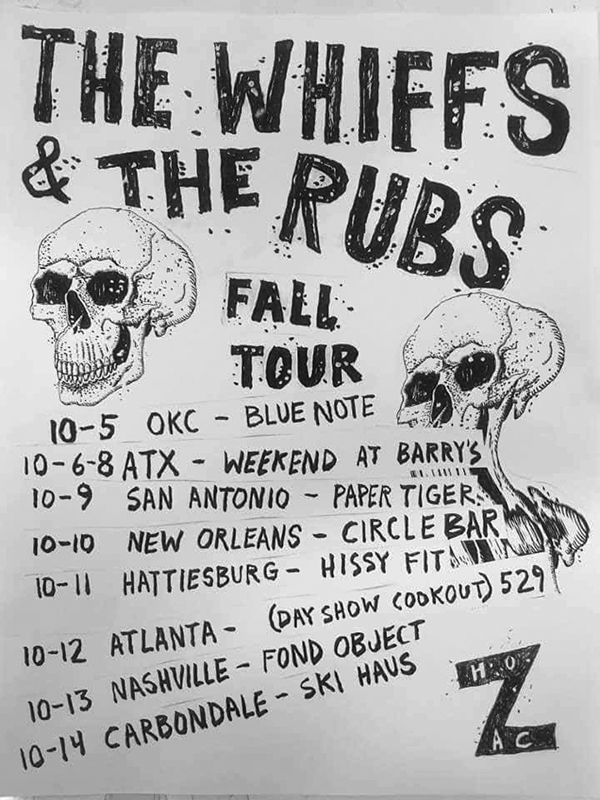 See them at Get Lost Fest in Germany, Denmark, Italy, Switzerland, FREAKENDER in England, Scotland, France, and Belgium, DO NOT MISS this crucial Midwest punk band! 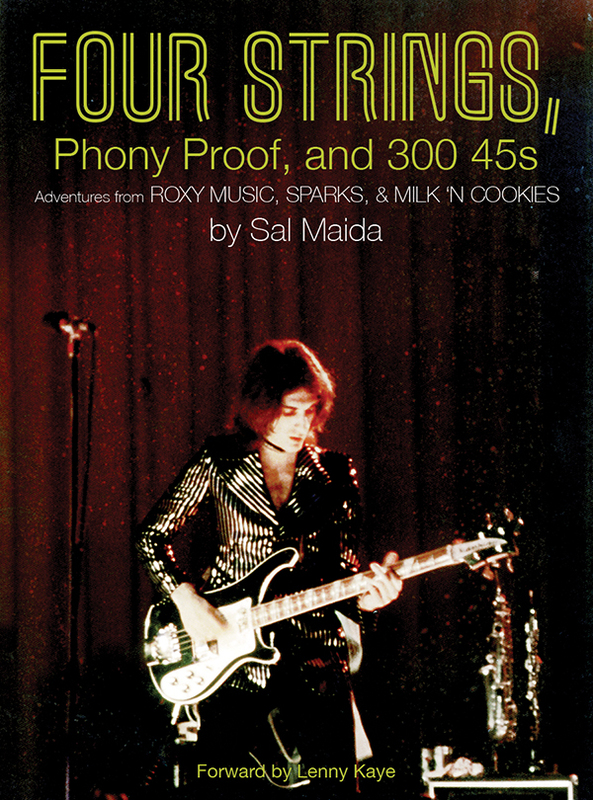 SAL MAIDA‘s incredible book FOUR STRINGS, PHONY PROOF, and 300 45s is on the way and coming in a couple weeks on HoZac Books. 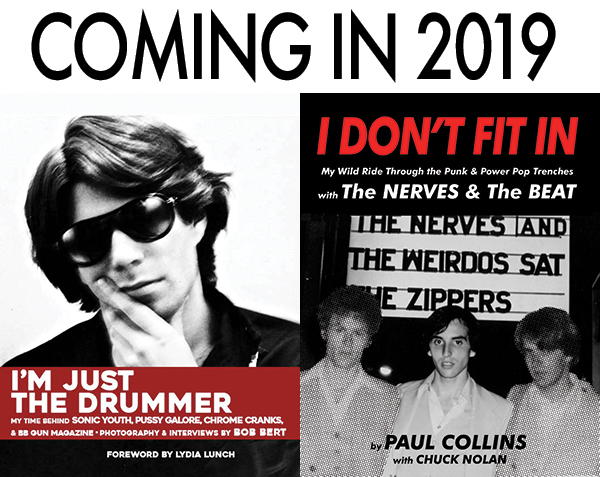 Unreal firsthand stories, rare unseen photos, and back cover blurb from the Shangri-Las Mary Weiss as well as a Forward by Lenny Kaye! 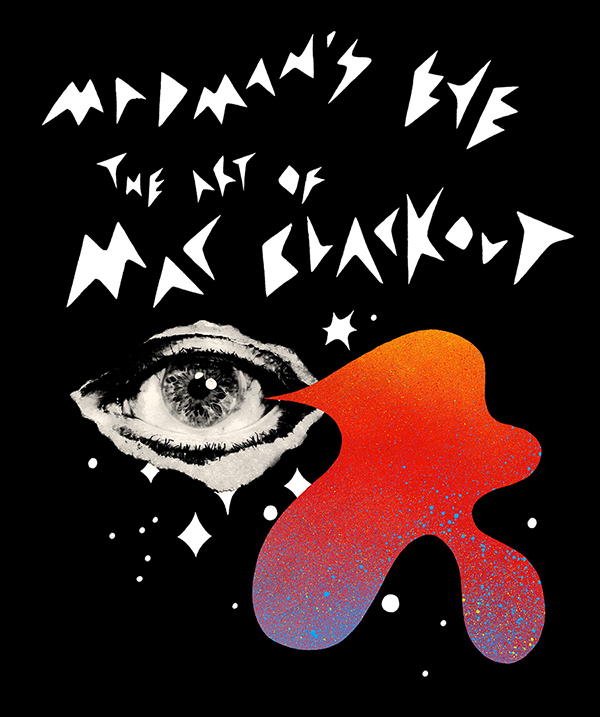 ORDER the 2nd edition HERE, SHIPPING NOW!